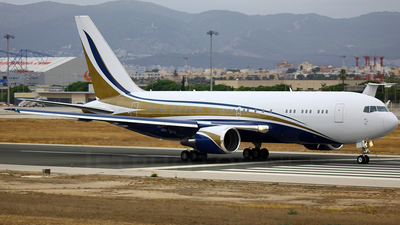 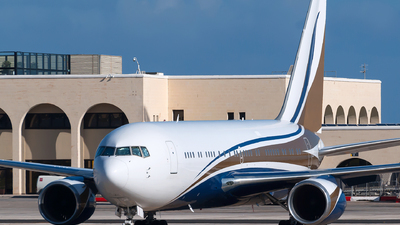 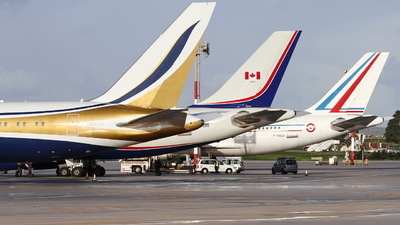 Note: Three beautiful tails resting at apron9 for malta Chogm. 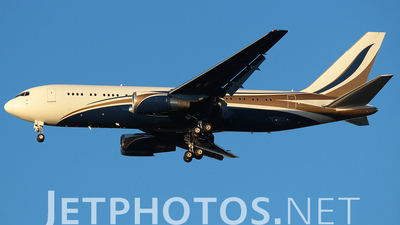 Note: Landed a few minutes before the sunset..amazing ! 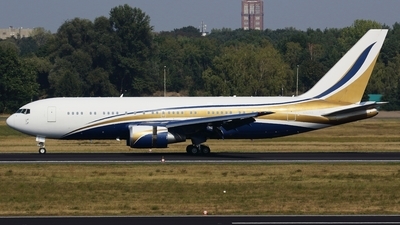 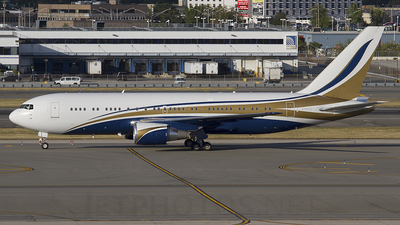 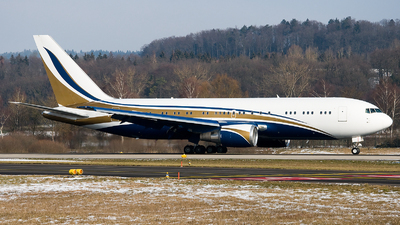 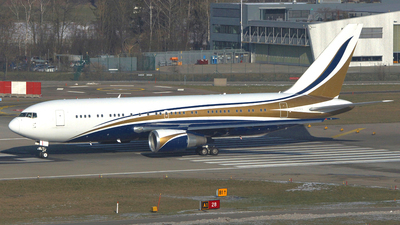 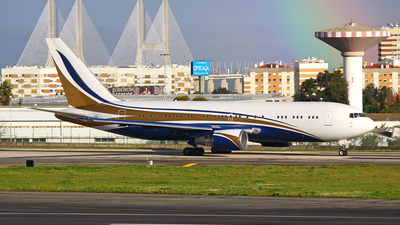 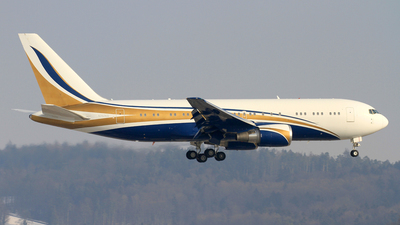 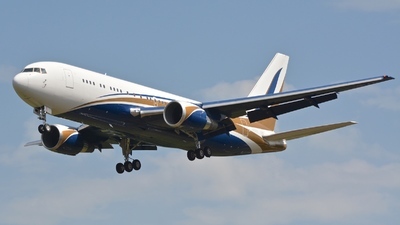 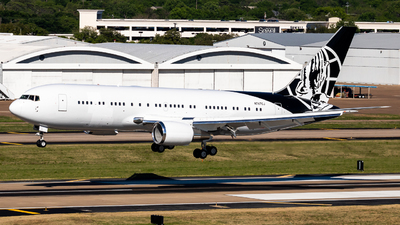 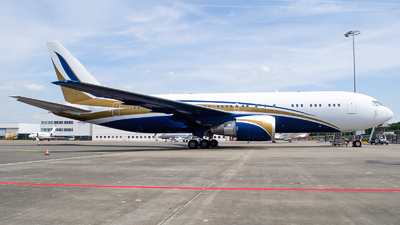 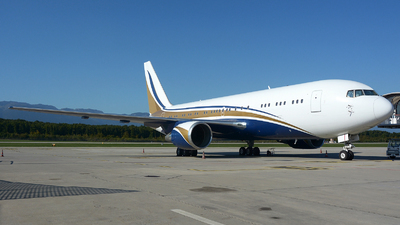 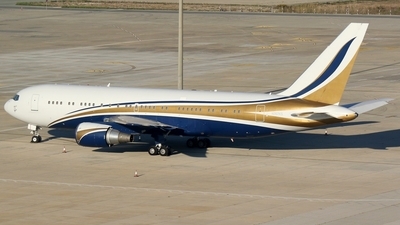 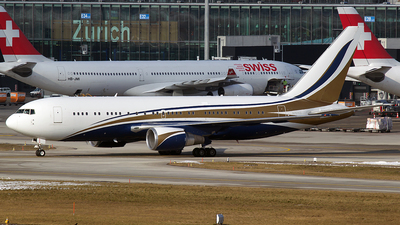 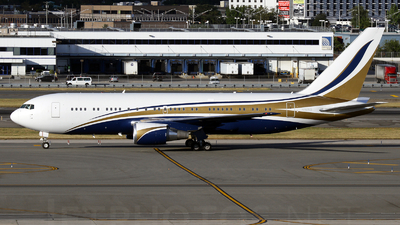 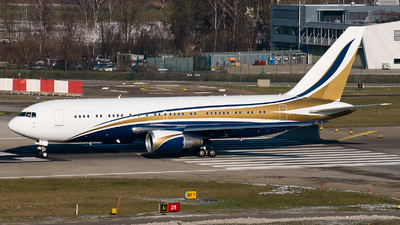 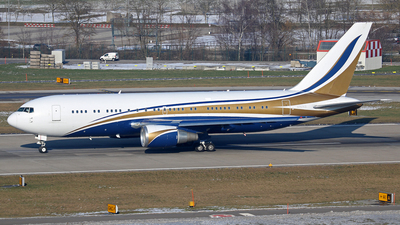 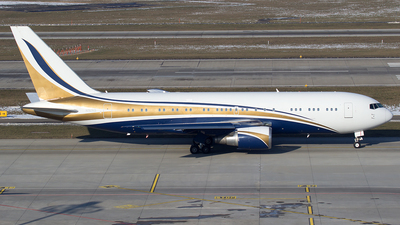 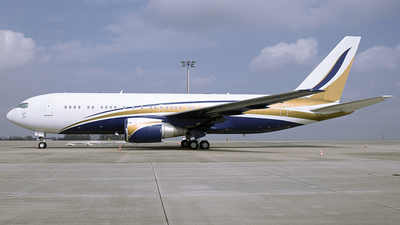 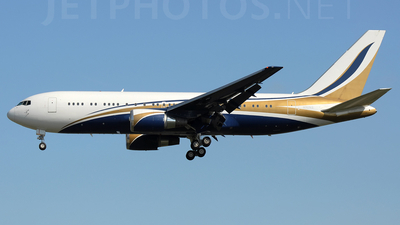 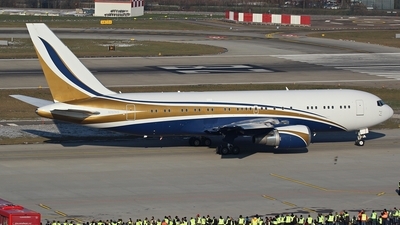 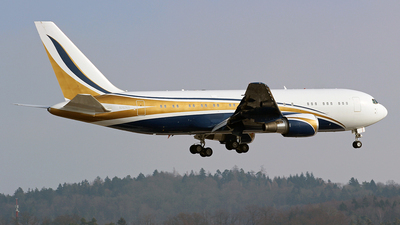 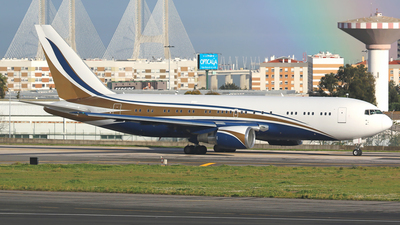 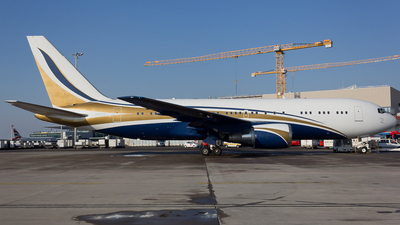 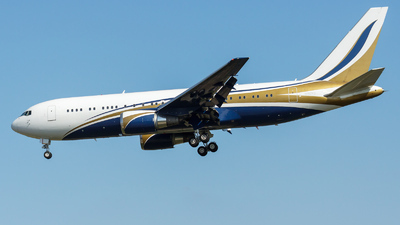 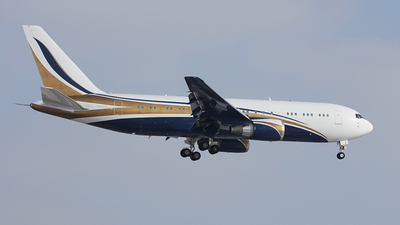 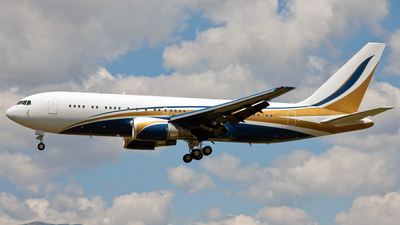 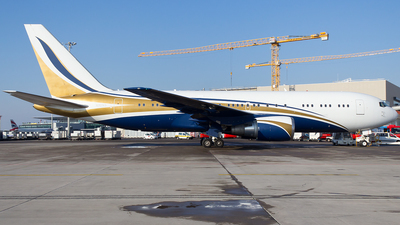 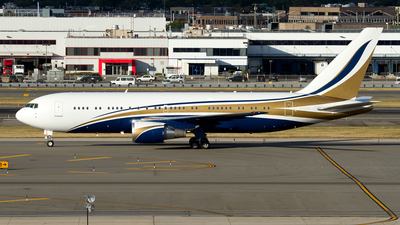 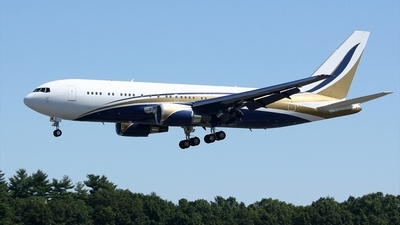 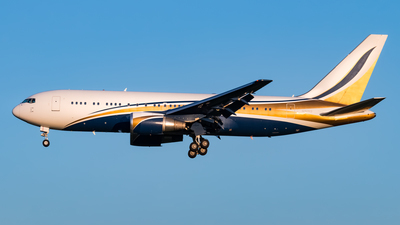 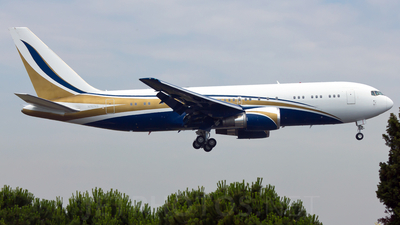 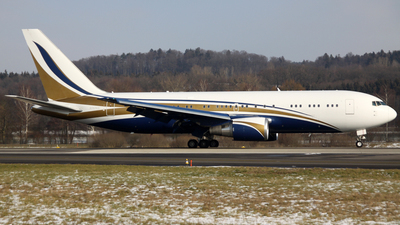 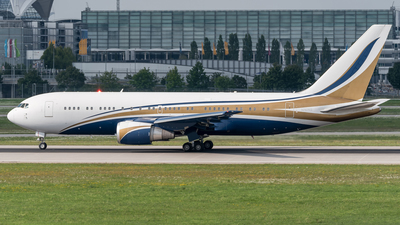 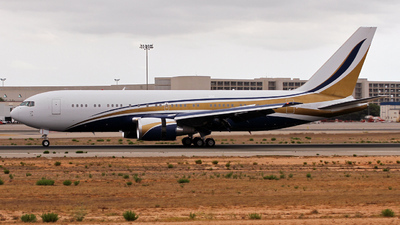 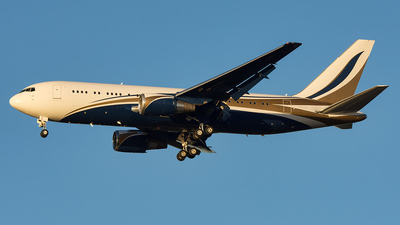 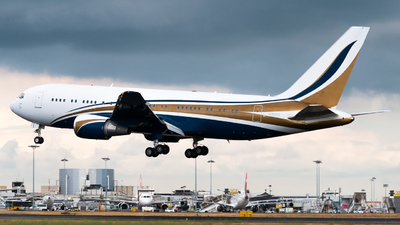 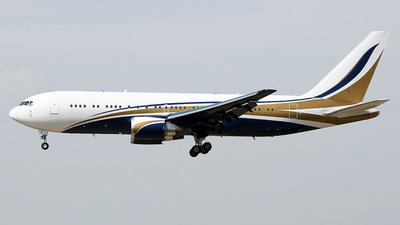 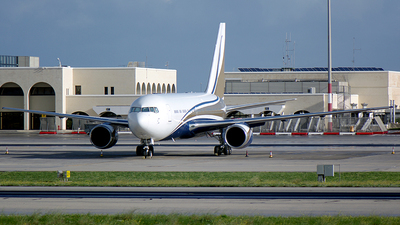 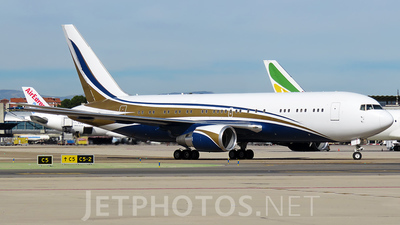 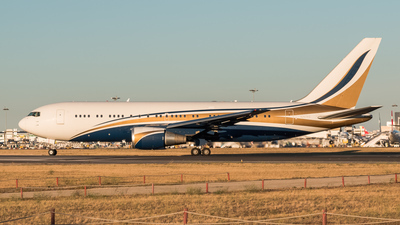 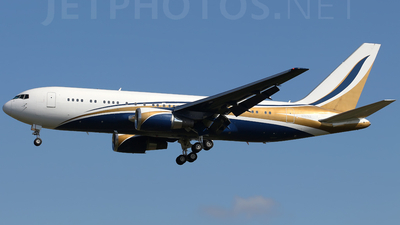 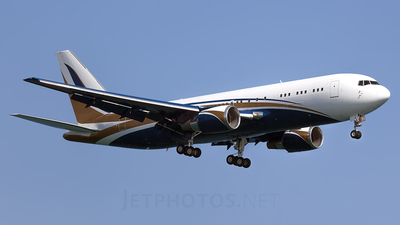 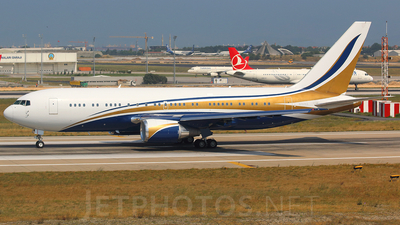 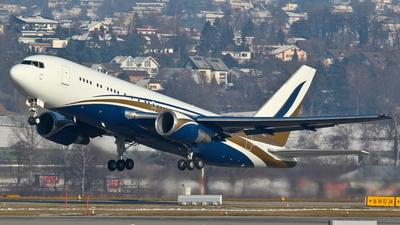 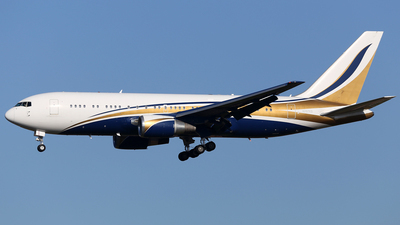 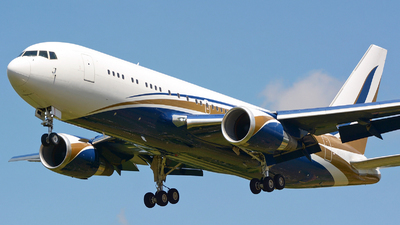 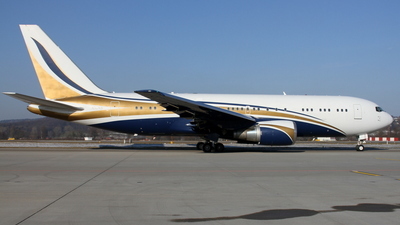 Note: If a Gulfstream provides to little room, you can always pony up to lease this B767-200ER N767KS. 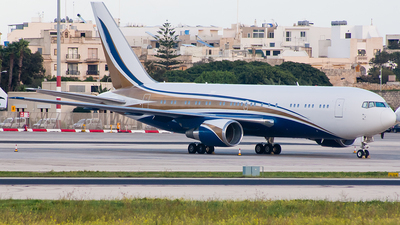 Note: At apron-9 stand-10 for the CHOGM15, brought the Cypriot delegation...LCA-MLA-BRU. 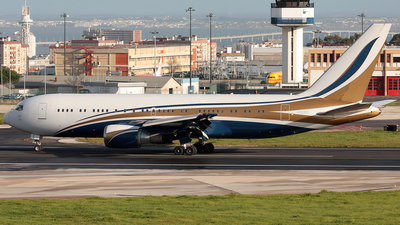 Note: A UN visitor for this years General Assembly on short final for RWY 31R.